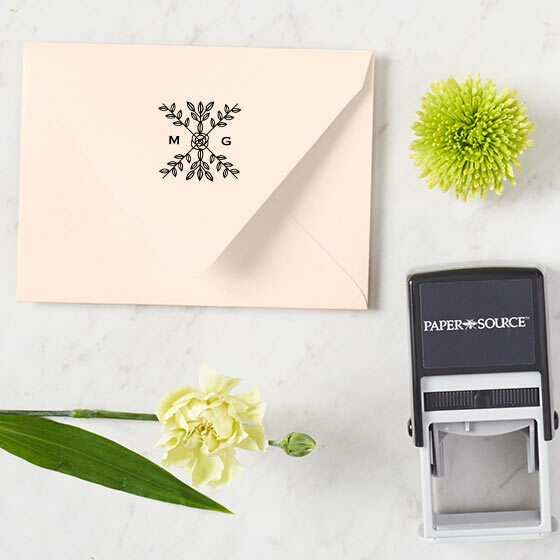 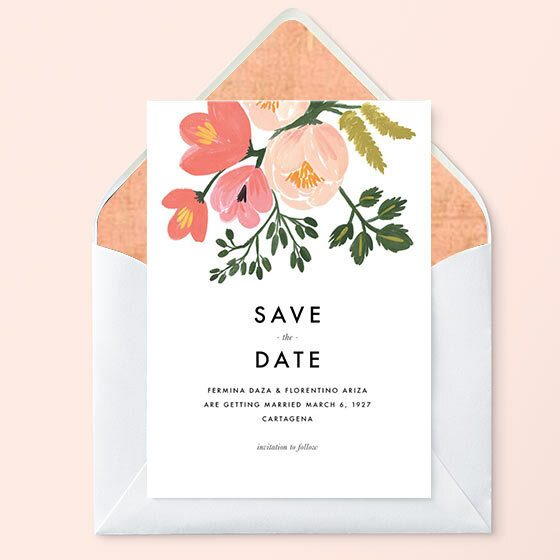 Find an invitation to set the tone for your day + get free recipient addressing for a limited time. 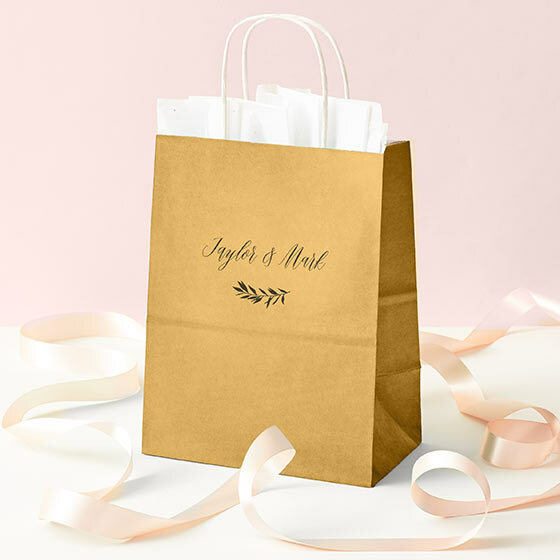 Our in-store experts will help you bring to life your vision for your big day. 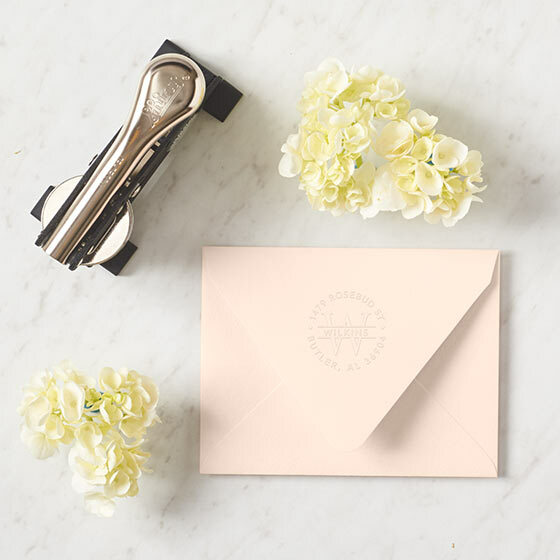 We can help with everything from invitation inspiration to etiquette, supporting you through the entire journey. 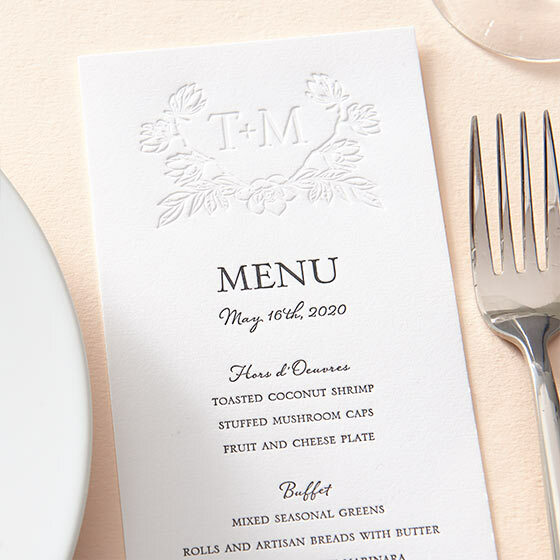 Discover how we can help you bring your dreams to life. 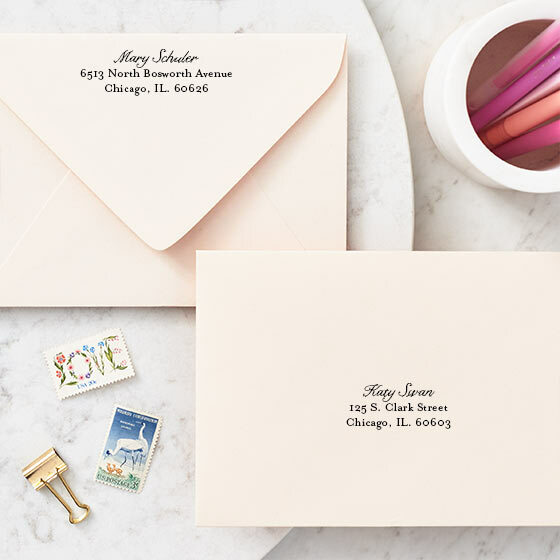 Find the perfect palette for your wedding with luxe paper and envelopes in our exclusive collection of colors. 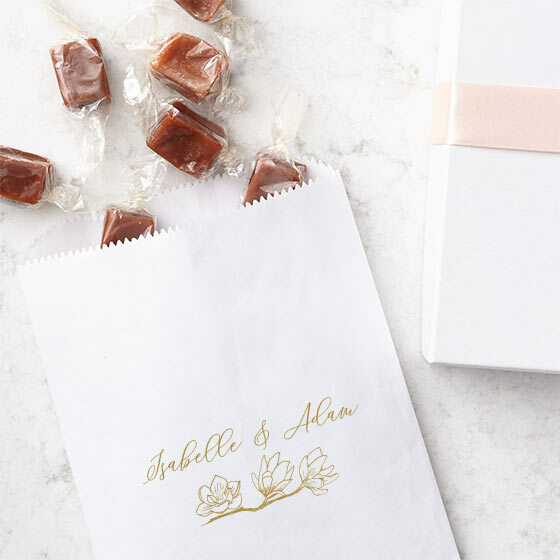 Find a workshop for your DIY wedding ideas. 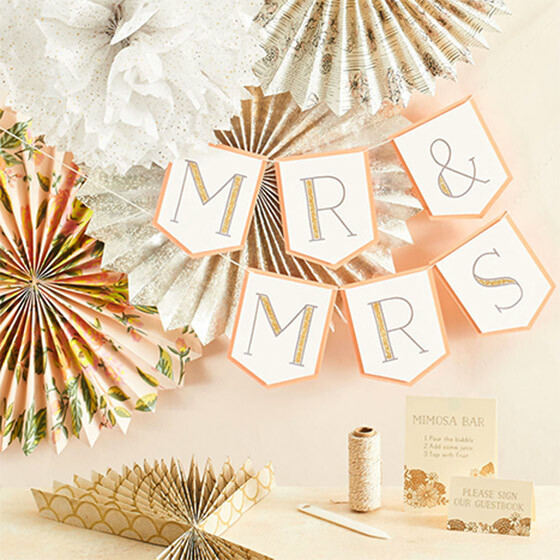 Learn the basics of lettering, décor and more! 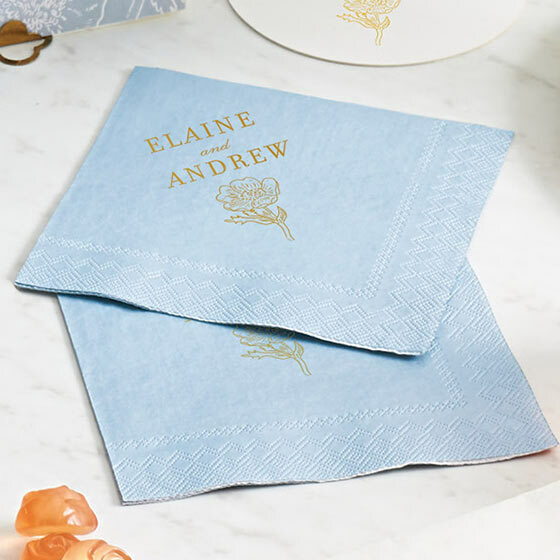 We offer a wide variety of exclusive prints and custom designs that fit the breadth of personalities and lifestyles of our customers. 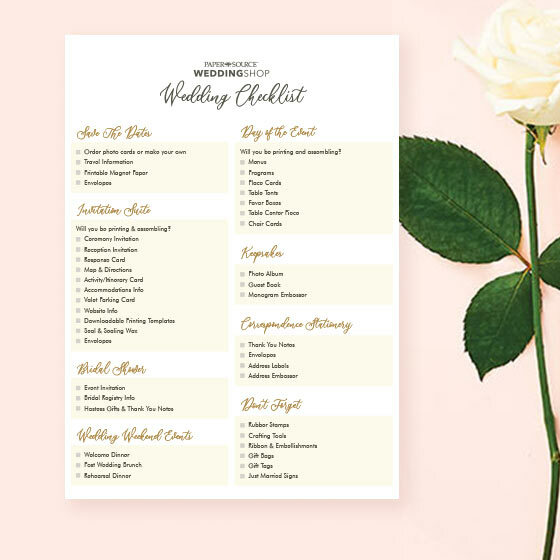 Browse through our wedding suite inspirations for ideas on finding the right style for you. 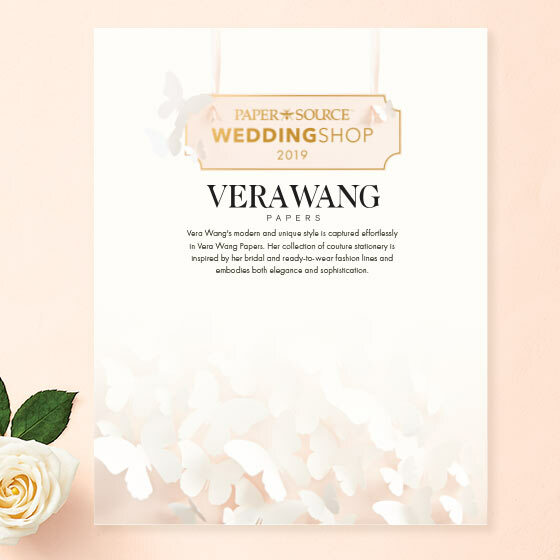 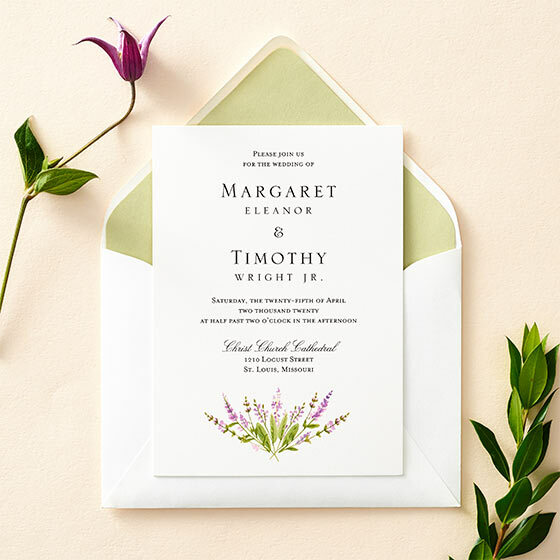 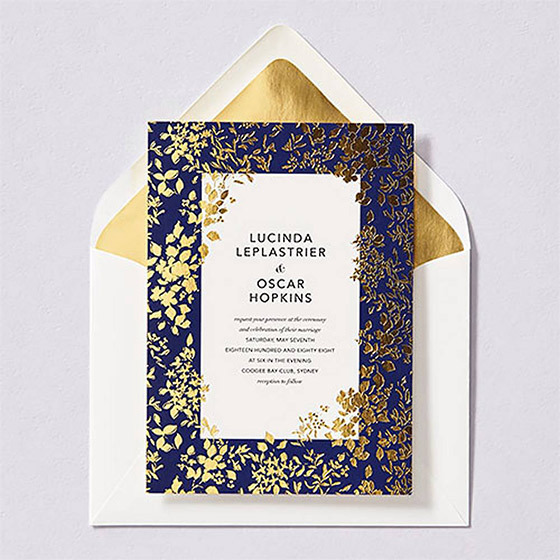 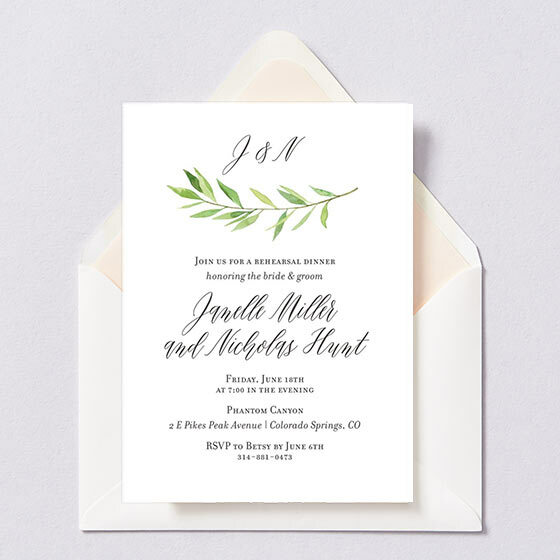 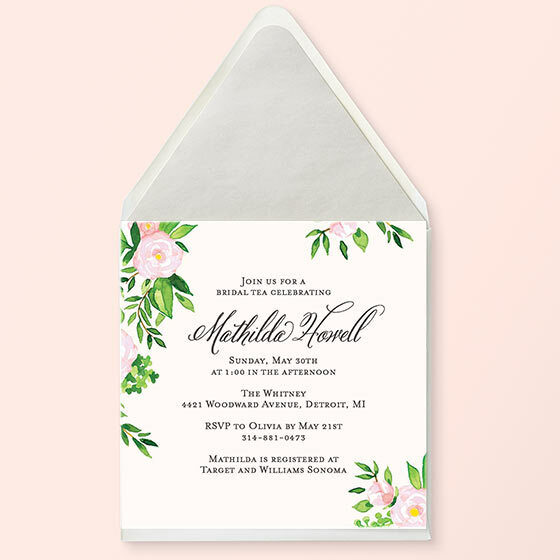 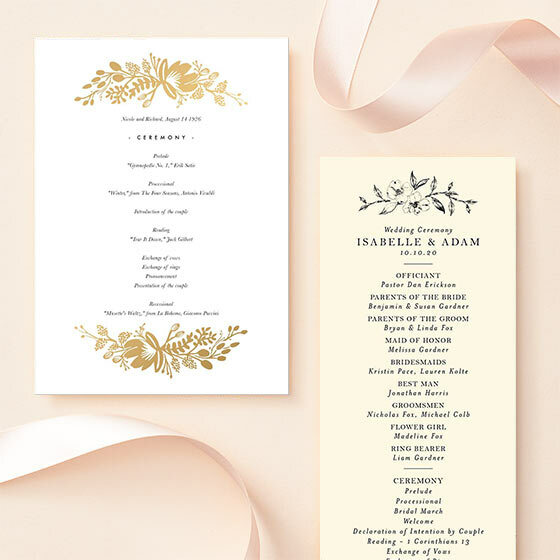 Our floral designs make for romantic invitations perfect for spring and summer weddings, while the gold and silver foil on others make for elegant fall and winter themes. 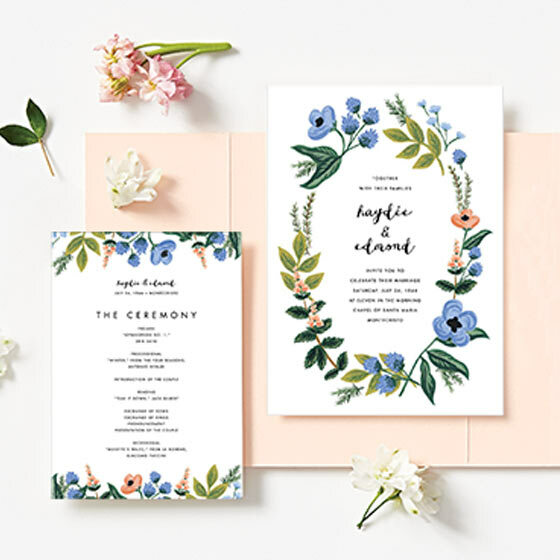 Our wedding suites allow you to create a cohesive story through our matching wedding invitations, save the dates, thank you notes, address stamps and more! 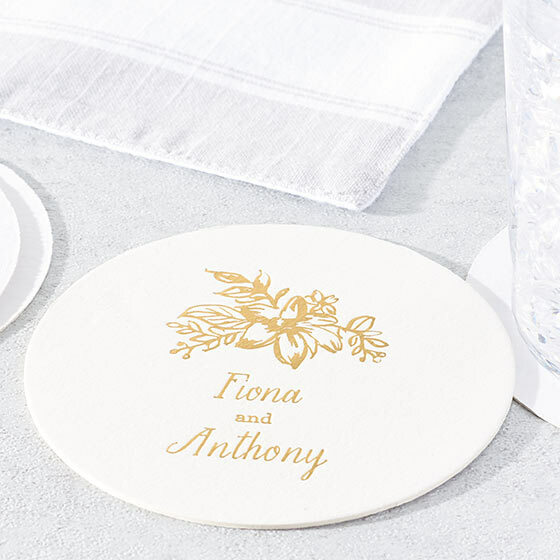 Browse through our decorations and entertaining products to enhance your wedding through beautiful accents and décor. 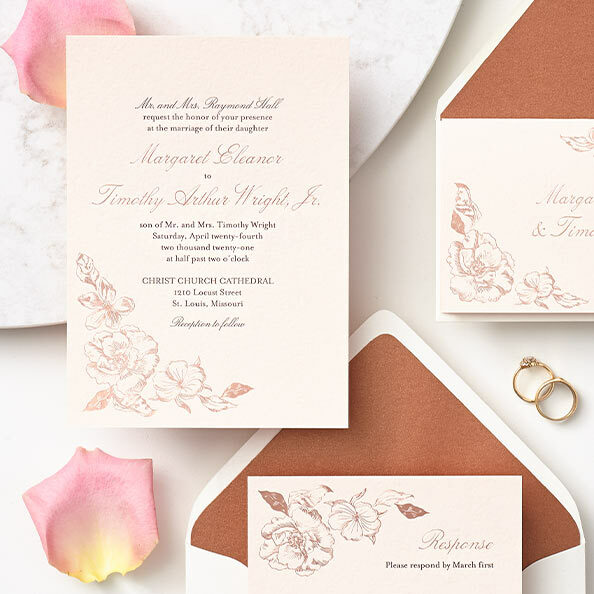 See our additional resource page featuring color inspiration, tips for making DIY inspirations, and highlights of wedding inspiration from our blog on YouTube.